Milawa Hotel Established in 1865 Located on the old Commercial Hotel Site. 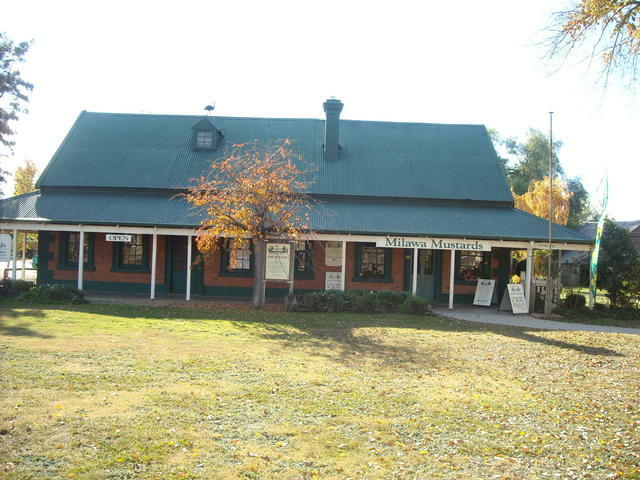 Milawa is a top stop whilst travelling the area south to King Valley. The town has a delicious treat of mustards, chutneys, cheeses, olives and of course some great wine too. 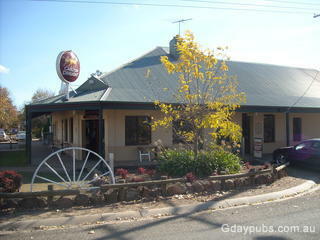 And the Milawa Pub is just the place to cool off before heading off for the next culinary pit-stop!